Saturday, June 2nd 8:00 a.m. – 5:00 p.m.
Saturday, June 9th 8:00 a.m. – 5:00 p.m.
Sunday, June 10th 8:00 a.m. – 12:00 p.m.
By registering you commit to ALL three classes. If you fail to attend the 20 hours of training you will not be certified as CERT trained. 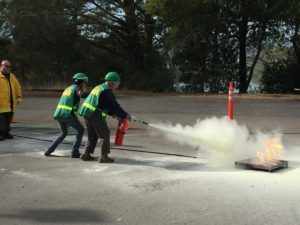 If you have registered for any other CERT Academy classes do not sign up for this class. Each Academy class is a set and the days are not interchangeable. Upon successful registration for this class, the student will be sent an acceptance email with attendance details. ADVANCE REGISTRATION IS REQUIRED. REGISTER EARLY.